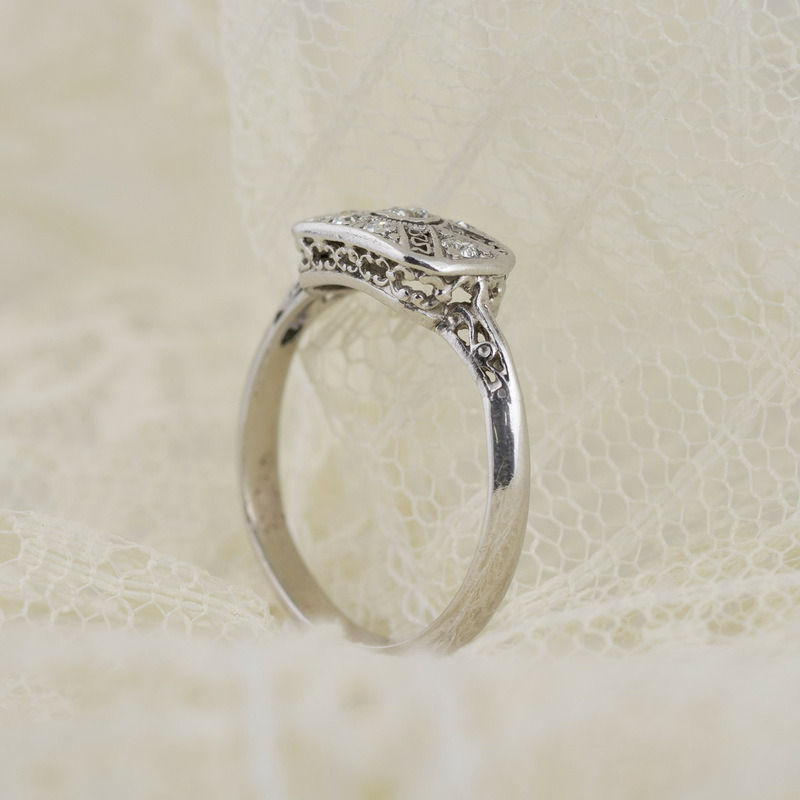 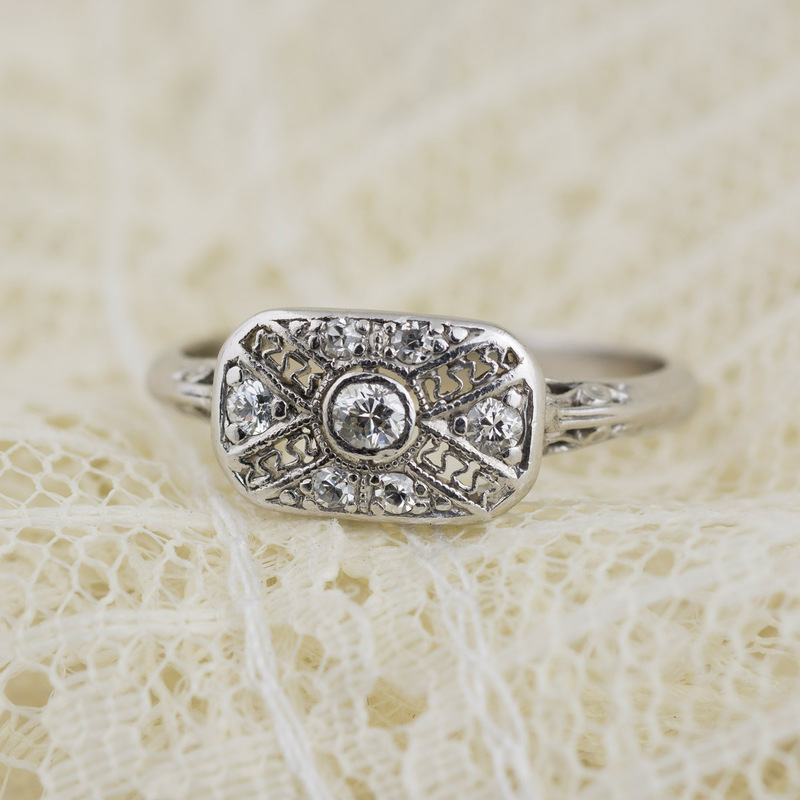 This stunning Art Deco ring features intricate filigree accents. 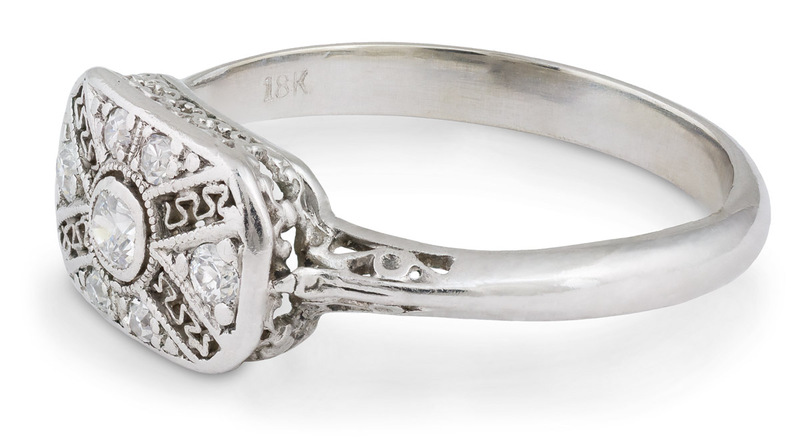 The subtle geometric shapes, and the great attention to detail, are classic earmarks of the era. 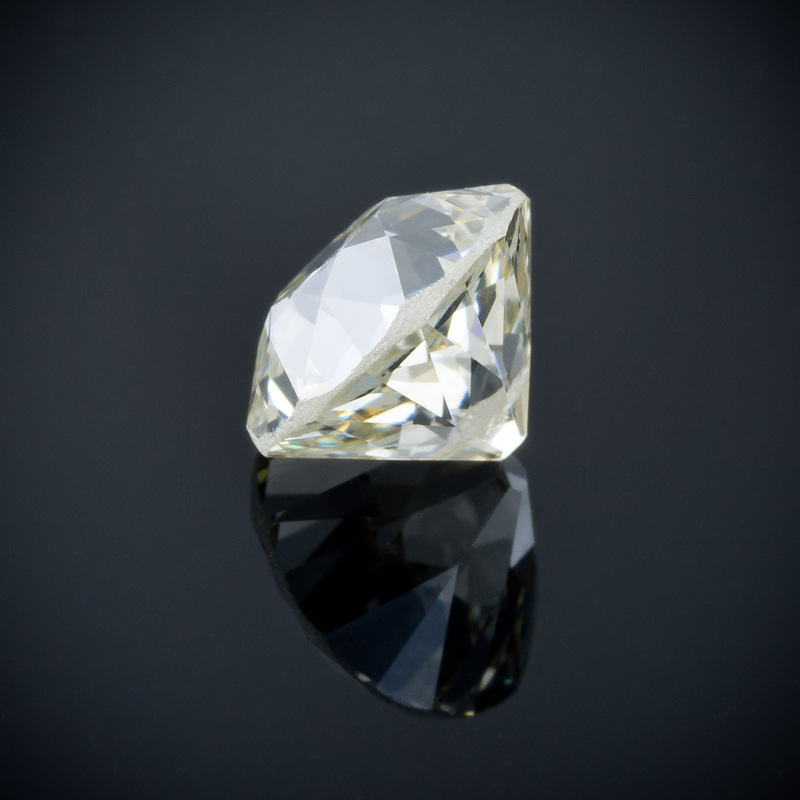 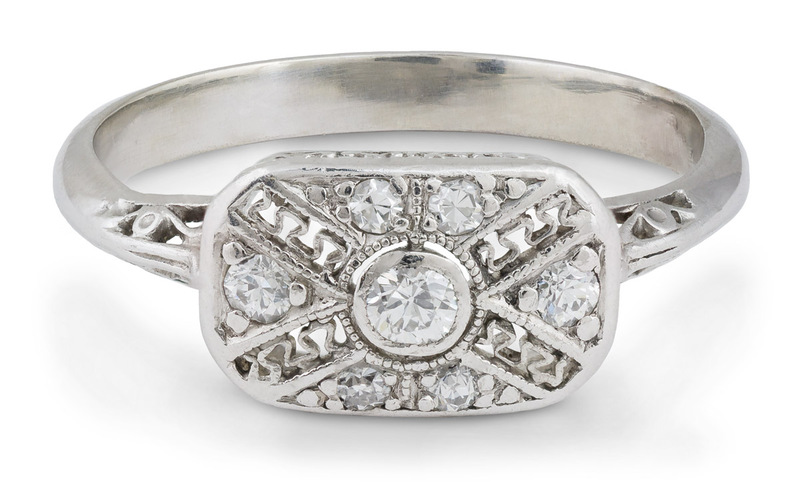 A total of seven old European diamonds glitter from the top of the ring. 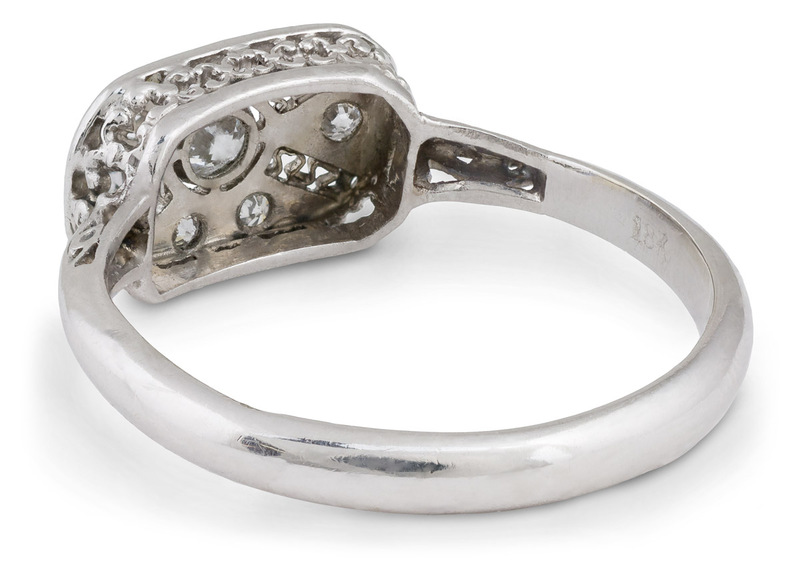 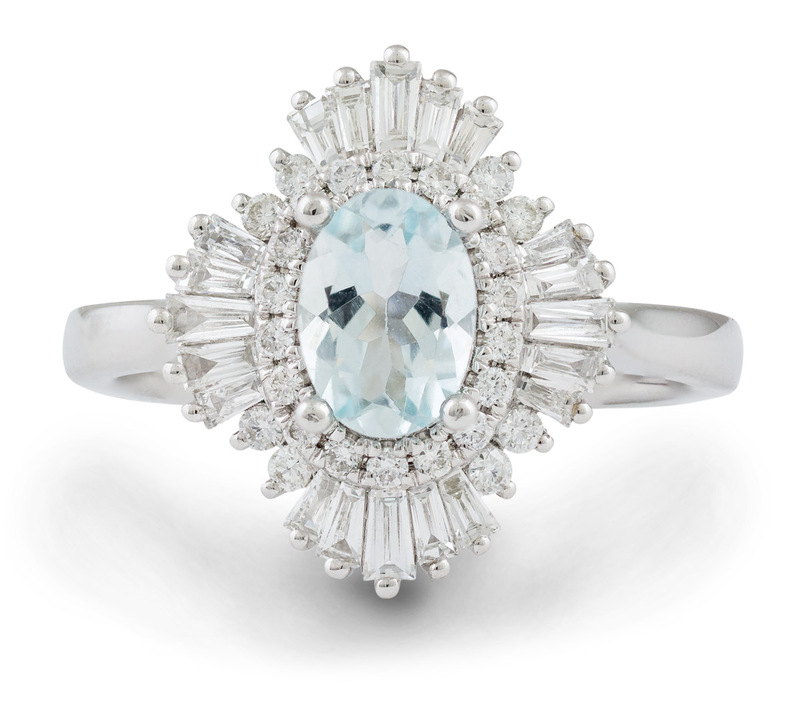 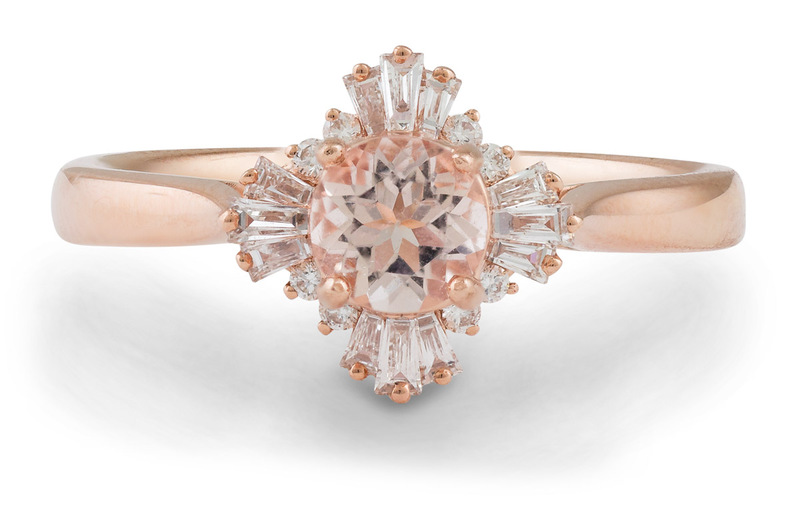 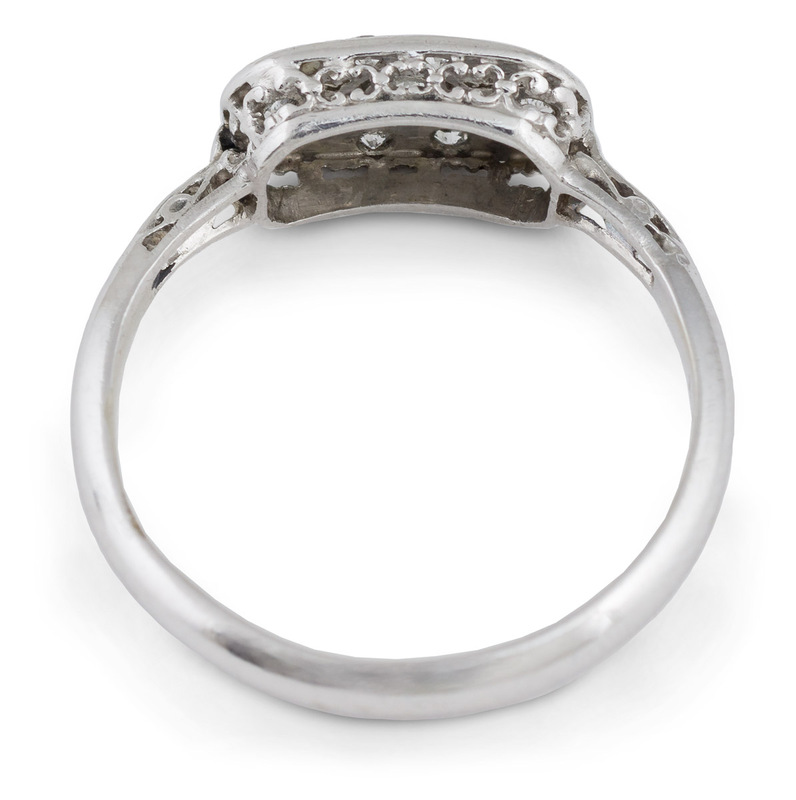 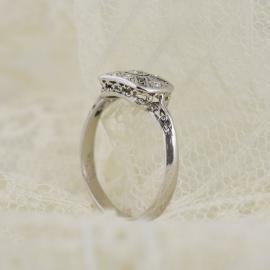 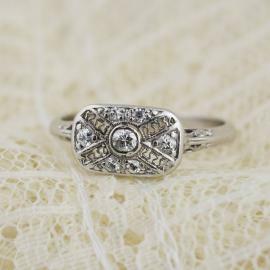 Anyone who loves the styles of the Art Deco era is sure to love this ring!